The International Wheelchair Basketball Federation (IWBF) has announced Hamburg, Germany as the host city for the World Wheelchair Basketball Championships for both men and women in 2018. The event will take place from August 17–26, 2018 at the Wilhelmsburger Inselparkarena in Hamburg, Germany. Sixteen men’s teams and 12 women’s teams will compete for the title of world champions. 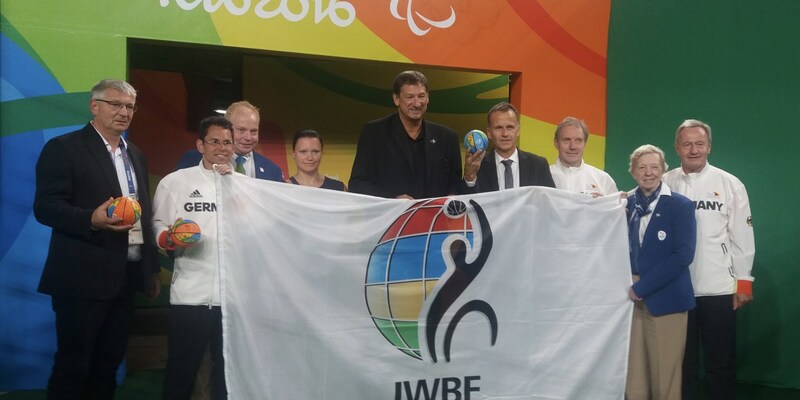 “Germany and especially Hamburg as host city provides excellent conditions which promises to make the World Championships a great event and a celebration of Paralympic sport,” said IWBF President Ulf Mehrens. The current world title holders are the Australian men’s team, which placed first at the 2014 Men’s World Championship in Incheon, South Korea, and the Canadian women’s team, which claimed the title on home soil in Toronto when Canada hosted the 2014 Women’s World Championship. The International Wheelchair Basketball Federation (IWBF) is the governing body for wheelchair basketball around the world. IWBF is a non-profit organization whose purpose is to provide opportunities for persons with a lower limb disability to play the game of wheelchair basketball.